33 character leads, 20 thick basses, 27 vivid and spacious pads, 19 punchy plucks, 7+10 inspiring arpeggios and sequences, 14 cool FX, and more. Everything to get you started producing cool EDM tracks. 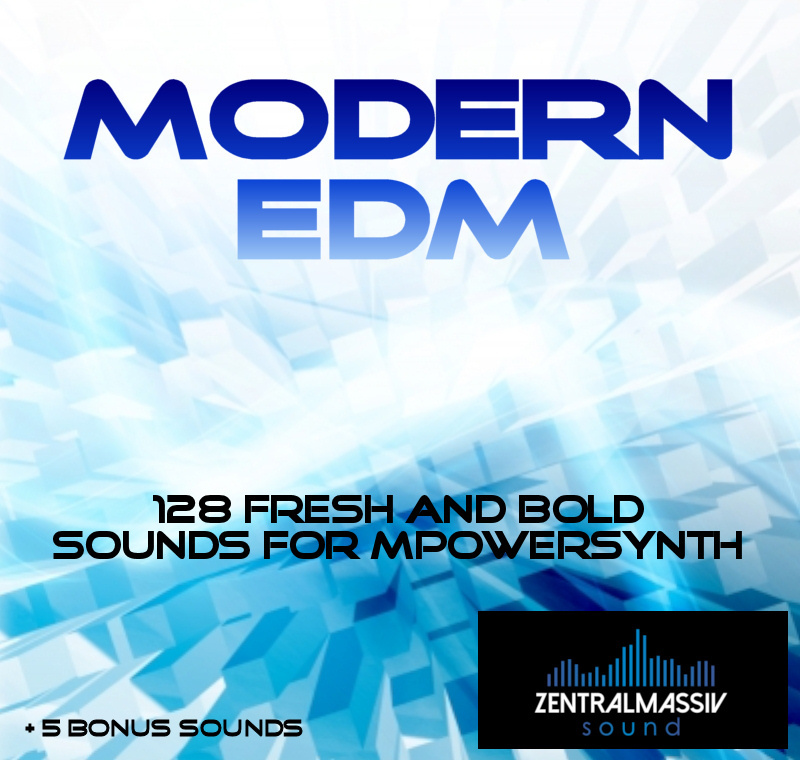 Fundamental basics as well as hot creative sounds for fresh sounding EDM tracks, all in one package.